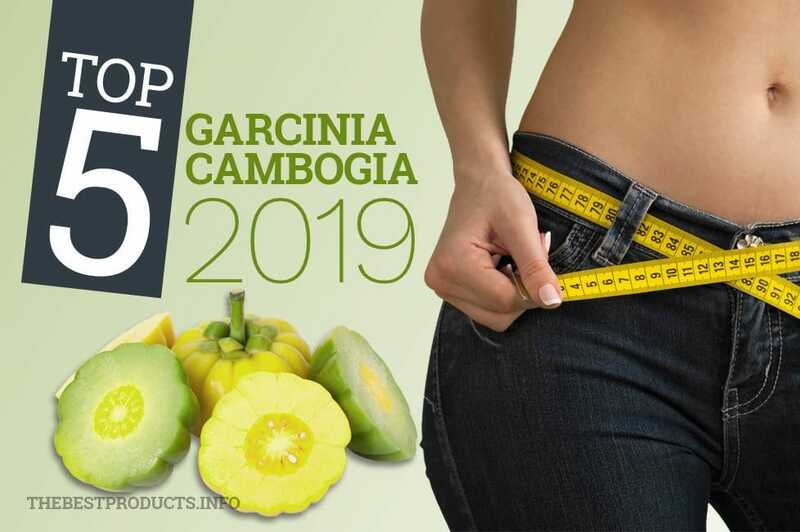 Post Tagged with: "Garcinia Cambogia"
Posted January 17th, 2019 by Eriana Gee . 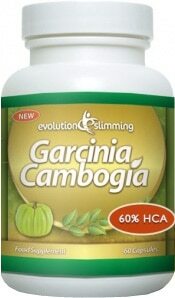 Garcinia Cambogia Reviews – All Hype or Does It Work? Posted July 4th, 2014 by Eriana Gee .